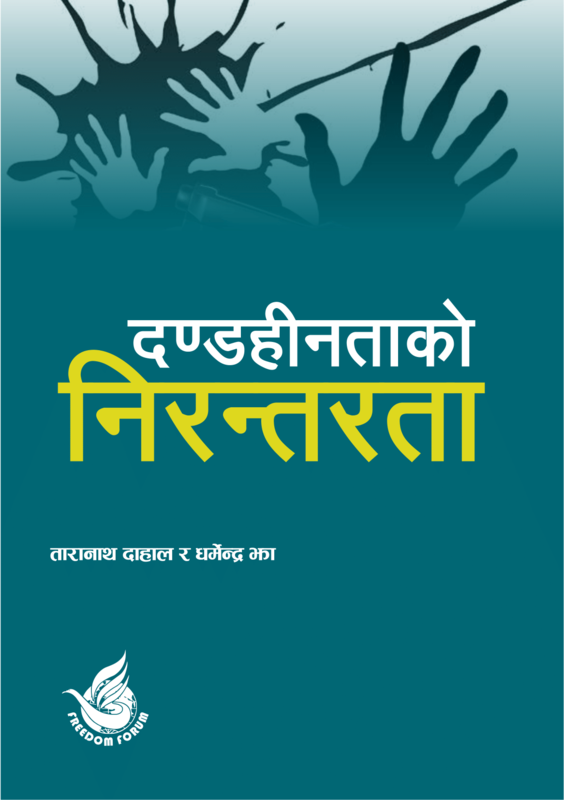 August 19 marked 12 years of formulation of Right to Information Act in Nepal. Formulation of the RTI Act ensured that every citizen can seek information from the public and government authority. The Act itself was the result of advocacy for democracy, accountability and transparency. The Act provides tremendous opportunities for good governance at the local levels. But RTI Act alone cannot translate the promises of access to information into action. Sincere commitment by political leaders and active engagement of public to seek information are a must for the effective implementation of the law. Article 27 of our constitution guarantees every citizen the right to seek and receive information on matters of public interest, unless secrecy of information is protected by law. Right to Information Act 2007 and Right to Information Rules 2009 require public bodies to disclose 20 types of different information proactively, including the obligation to publish essential information about each body, its functions, services, decision-making processes, details about Chief and Information Officer and financial information about the body. The information must be updated every three months. It also grants the citizens the right to demand information on any matter of public concern. But the Act does not compel the public offices to provide information which is to be protected by the law. It goes without saying that information is important for good governance. The government should disclose the information without any public demand because accountability always promotes openness and accountability of the government system. Democratic system always follows a principle of open government. People have the right to know and analyze every action of the government. This is why implementation of RTI Act must be a priority of all, including the political parties, the government agencies and the non-government organizations. The government agencies should adopt a principle of sharing maximum information with the public. This promotes clarity, transparency and accountability in administration by making government more open to public scrutiny. Right to information is expected to magnify the standards of decision making by public authorities, in both policy and administrative matters by removing unnecessary secrecy surrounding the decision making process. Civil society should actively work in promoting and maintaining the soul of Right to Information Act. But some civil societies seem to be unaware about the right to information and their obligations under RTI Act. Many of them are not clear about the procedures that need to be followed in order to exercise RTI. General perception is that the RTI law is mainly for the media, which has resulted in general public not exercising RTI Act. A responsible civil society must be clear about what is there in RTI Act and what they should do to fully implement it. This is important because irregularity and corruption decreases if citizens’ access to information increases. Undisclosed information always increases irregularity. Countries with autocratic government system are more corrupt than those with liberal, open and democratic system because in the former people have no access to information. Sadly, in Nepal RTI has not been internalized as a cross-cutting issue by its stakeholders, mainly due to the misconception about the Act and due to the lack of proper knowledge related to this Act. Commitments have been made but they have not translated into action. This shows RTI is still not a priority of the government and public agencies. Lack of qualified human resources at the government offices at the district and local government level has made the matters worse. Nepal has strong Right to Information Act, but its implementation aspect is very weak. Lack of awareness among people about the Act, partial understanding and tendencies of not seeking information have remained major obstacles to fully exercising RTI in Nepal. Thus all three levels of governments along with civil society organizations and general public should focus on RTI Act to ensure economic prosperity and good governance. Realizing the importance of right to information, our laws have ensured the provision of proactive disclosure, making it mandatory for public agencies to disclose information of public importance without hesitation. Public agencies should comply with these laws. More than a decade after RTI Act’s implementation, many journalists, human rights activists, and general public still face challenges, even threats, while seeking information. We often read about such threats in the newspapers. Unless, the state ensures that people exercise their right to know, we cannot realize the vision of open and accountable governance. The author is a Kathmandu-based Monitoring, Evaluation and Learning (MEL) professional and associated with Freedom Forum.